The Falmouth Technology Park is located in West Falmouth off Thomas B. Landers Road. In 1979, Falmouth Town Meeting purchased 420 acres, with 114 acres set aside for the Falmouth Technology Park. In 1981, the Falmouth Economic Development and Industrial Corporation (EDIC) was created and took on the task of developing the park. Over 15 businesses call the park home. Today the Falmouth Technology Park stands as a model for economic development efforts on Cape Cod. For more information about the Falmouth Technology Park, please contact Christopher Simmler. To view the Town of Falmouth's LIB district zoning permitted uses click here. 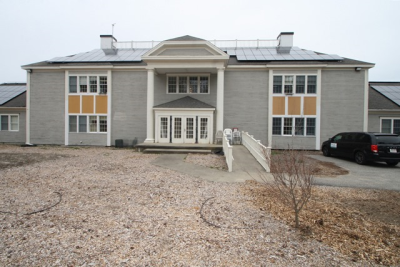 Should you wish to show your Tech Park property for Sale or Lease on the Falmouth EDIC website, please contact Lynne Broderick at Admin@FalmouthEDIC.org or 508-548-7440. To view the full Development Agreement between the Cape Cod Commission and the Falmouth EDIC click here. 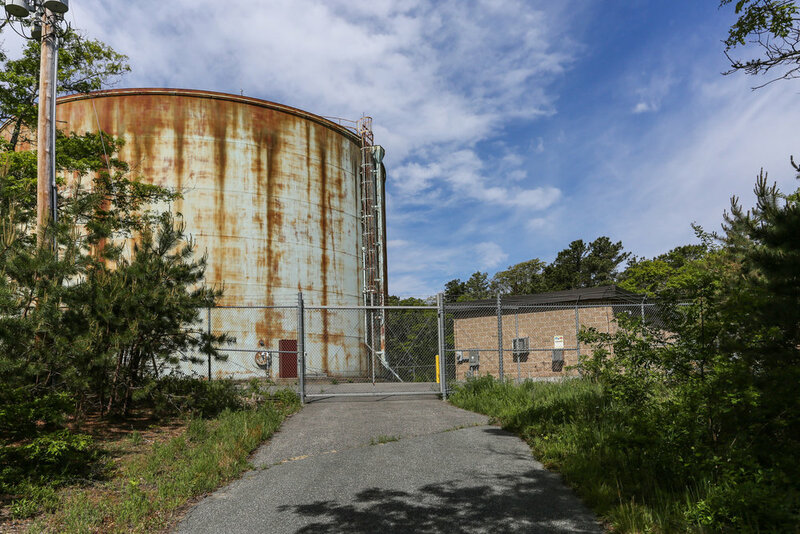 To view the Extension to Terms of the Development Agreement between the Cape Cod Commission and the Falmouth EDIC for three years click here. WHEREAS, the FEDIC wishes to amend such allowed uses within the Park. All applicable codes, bylaws and regulations of the Town of Falmouth, including but not limited to Chapter 240 of the Code of Falmouth (the "Falmouth Zoning Bylaw"), the Act and the RPP, and all uses permitted therein, shall apply to developments within the Park except as limited or changed by this Agreement and specifically excluding the following uses: library, museum, hospital, sanitoria, cemetery, marina, theater, moving-picture show, bowling alley, airport or landing strip or pad, multi-family dwellings." B. Attachment A entitled "Protective Covenants, Falmouth Technology Park, Falmouth, Massachusetts" an all references thereto shall be deleted from the Development Agreement in their entirety. C. Except as so modified herein, all other terms and conditions of the Development Agreement shall remain in full force and effect as provided therein. Executed by the authorized-representatives of the Cape Cod Commission and the Falmouth Economic Development Industrial Corporation on this 30th day of October, 2014. Before me, the undersigned notary public, personally appeared Royden Richardson in his/her capacity as Chairman of the Cape Cod Commission Committee on Planning and Regulation, whose name is signed on the preceding document, and such person acknowledged to me that he/she signed such document voluntarily for its stated purpose. The identity of such person proved to me through satisfactory evidence of identification, which was [___] photographic identification with signature issued by a federal or state governmental agency, [___] oath or affirmation of a credible witness, or [_X_] was personal knowledge of the undersigned.